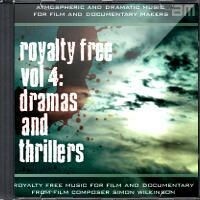 Royalty Free Music For Film & Documentary Vol. 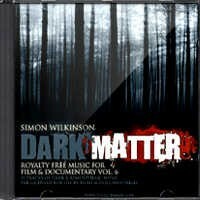 6: Dark Matter comprises 17 tracks (over 53 minutes) of dark, dramatic and atmospheric piano music, ambient and moody electronic soundcapes and pulsing contemporary beat driven tracks specially composed for use in films, documentaries, crime dramas, video games & TV media productions from composer Simon Wilkinson. 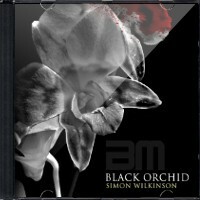 Hear full previews of all the tracks in the music player or watch the promo video below. 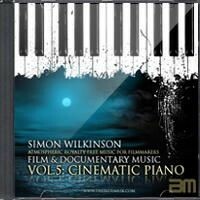 This collection focuses on music that would make an ideal soundtrack for documentaries with dark subject matter including crime, investigation, conspiracy, corruption, betrayal, horror, murder, paranoia, suspense or also for political dramas, espionage thrillers, feature films and shorts, promotional films, student films, documentaries or any film visuals that require a dark, serious, suspenseful or atmospheric feel. 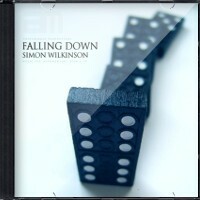 Also ideal music for magicians and illusionists to accompany your magic tricks and stage shows. 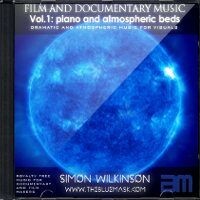 Need a mysterious intro music track for your conspiracy theory documentary? Try The Hidden. 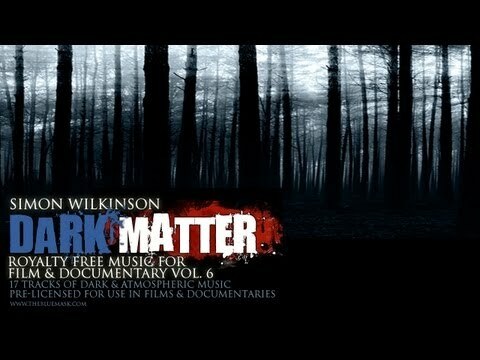 How about some dark and dangerous downtempo royalty free music with tension that sounds like Massive Attack? Check out Sleeper Cell. 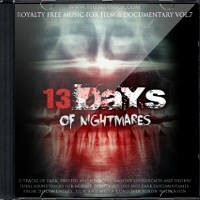 You’ll find lots of music in this collection full of intrigue, drama, mystery and suspense. 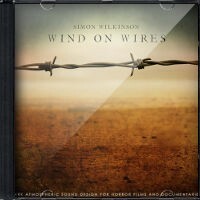 This album includes a royalty free license which allows you to use the music in an unlimited number of film & documentary productions, trailers and video games for a one-time payment without needing to pay any further license fees (or ‘royalties’) each time the music is used in a new video. Whether it’s for local or worldwide commercial TV broadcasts, movie trailers, student projects or feature films, trailers, personal or commercial websites, YouTube, Vimeo, Facebook, mobile or video games etc. The royalty free license gives you lifetime unlimited rights to use the music in all your productions. Click here to read more about my music licensing details, take a look at the FAQs or feel free to contact me if you have any other questions or music licensing queries. 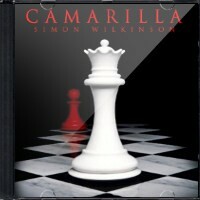 The album contains the 17 full tracks (53 minutes) which will be automatically available to download after purchase. You can select from mp3 or wav from the dropdown option below and if you’re buying from a country outside of the UK, Paypal will automatically convert the amount from your currency to British Pounds so you can buy from anywhere in the world.